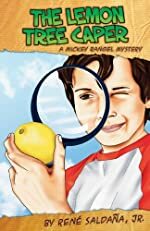 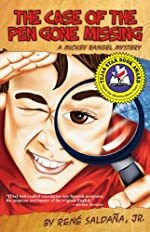 Mickey Rangel: A First Clues Mystery Series for Kids. 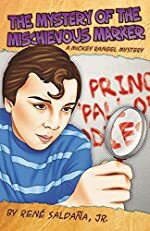 About the series: Mickey Rangel is a wise-cracking private investigator in the 5th grade. 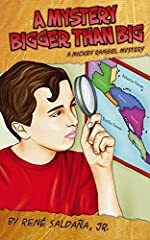 Each book in the series, set in south Texas, is written in both English and Spanish.